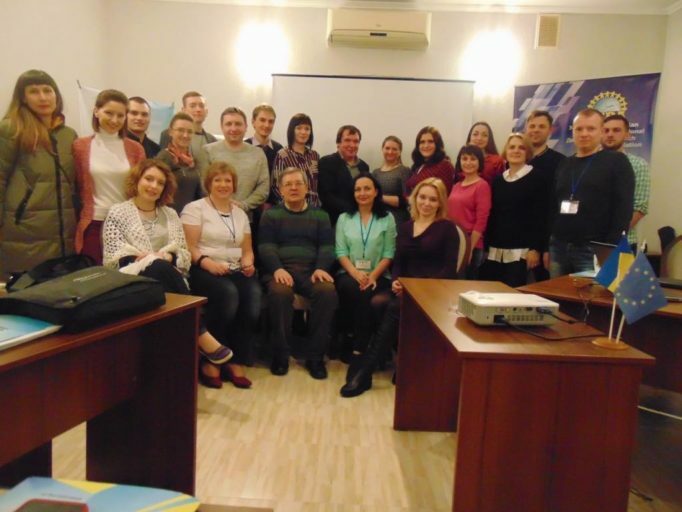 1st Young Researchers Winter School “European Indicators of Educational Research Quality”. 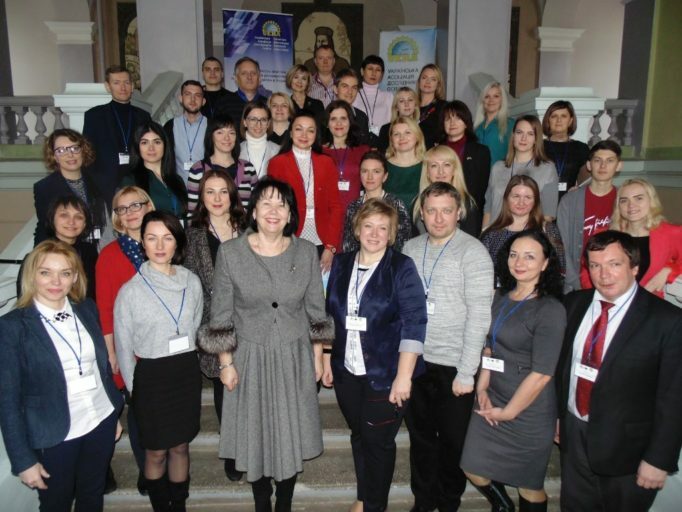 On January 28 – February 2, 2018, the Winter School “European Indicators of Educational Research Quality” was operating, organized by the Ukrainian Association of Educational Researchers together with the Ivan Franko State Pedagogical University in Drohobych. 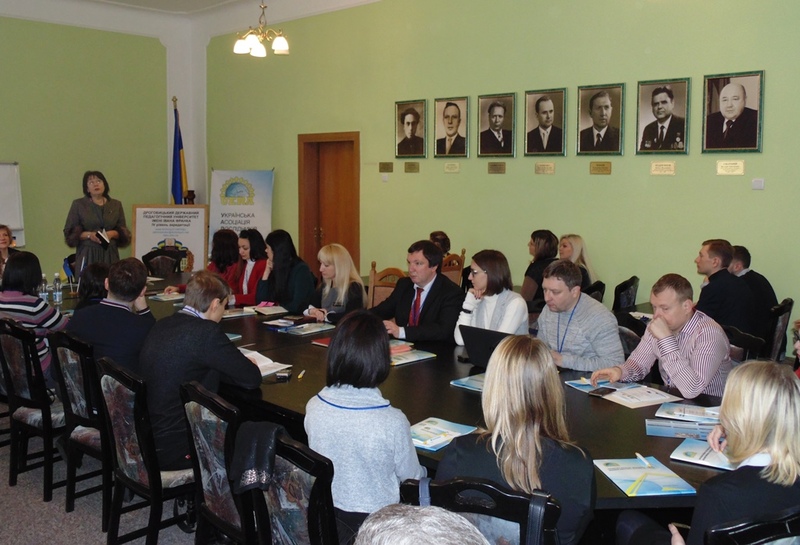 The event was held within the project Erasmus + under the direction of Jean Monnet “European quality indicators of educational research to enhance the possibilities of Ukrainian educators”, funded by the European Union. 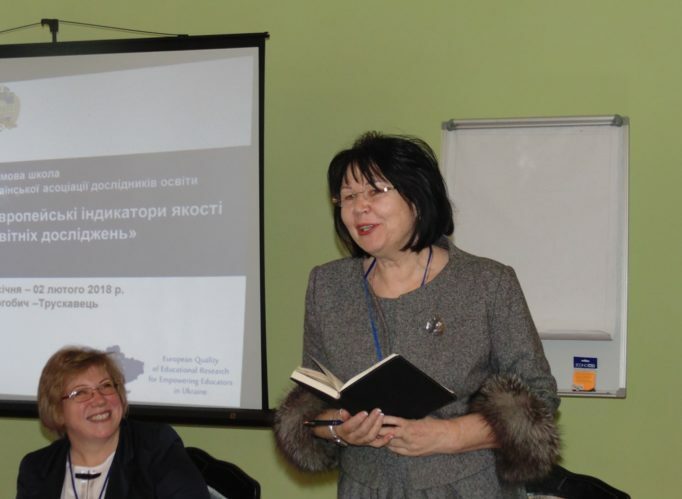 The grand opening of the School Franko took place in the University hall, where participants were welcomed by Rector Professor Nadia Skotna and the head of the Ukrainian Association of Educational Researchers Professor Svitlana Schudlo (project coordinator). In addition, the participants of the School received congratulations from Taras Kuchma, Mayor of Drogobych, academician Vasyl Kremin, the President of the National Academy of Pedagogical Sciences of Ukraine, Svitlana Shytikova, Director of the Erasmus + National Office in Ukraine and the NEO team. The participants of the event were 26 representatives of universities and scientific institutions from all the regions of Ukraine, among them seven representatives of our university: associate professors Zoryana Hnativ, Victoria Poliuha, Oksana Zelena, Olga Zayats, Iryna Mirchuk and the head of the research sector Lesya Perkhun. The coaches of the School were leading experts in the field of national education, participants in international educational programs: professors Svitlana Schudlo (Drohobych), Oksana Zabolotna (Uman), Serhiy Kurbatov (Kyiv), Oleksandr Dhulopolsky (Ternopil), Olena Kovalchuk (Lutsk) and assistant professors Anna Korsun (Kyiv), Natalya Horuk (Lviv), Volodymyr Satsyk (Kyiv), Liudmyla Zahoruiko (Uman), Tetiana Lisova (Nizhyn). A special guest of the Winter School was the president of the International Foundation for Educational Research, Professor of Warsaw University Taras Finikow, who delivered a lecture “Implementation of Local Quality Management Systems in the Context of the New Law of Ukraine “On Higher Education”, during which he presented the results of the latest representative sociological survey on university systems quality management. The speakers have focused on the following topical issues: a general overview of the European indicators of the quality of educational research; university rankings as a mechanism for integrating the Ukrainian higher education into the European Higher Education Area; modern standards of academic writing for young researchers: best practices of European universities and publishing houses; successful submission of grant applications (European dimension); Academic Goodwill: Best Practices of EU Universities for Ukrainian Universities; qualitative pedagogical research: narrative approach; Empirical methods of educational research: TALIS lessons in Ukraine; Review and structure of international research databases (TIMSS, PIRLS, ICCS, TEDS-M, ICILS, SITES, PISA, TALIS, PIAAC); international scientometric databases as a platform for presentation of scientific achievements. 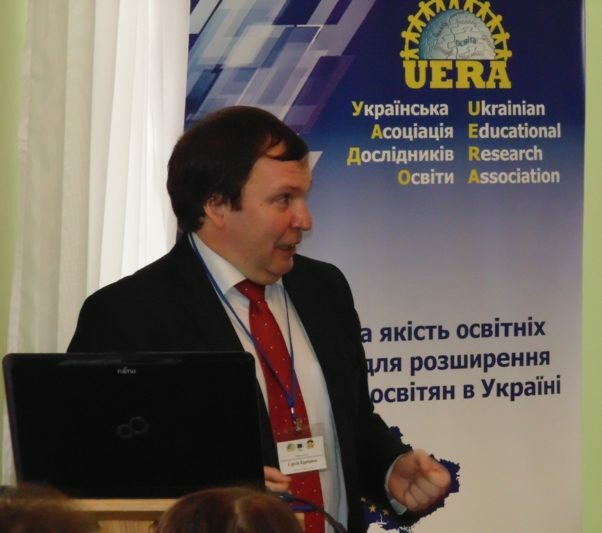 During school operation, the participants formed ideas and were integrated into research groups for further work on the preparation of grant applications, writing scientific papers, formation of the research committee of the Ukrainian Association of educational researchers. Based on the results of the School, the participants will hold in their schools, research institutions and professional community workshops in order to spread the knowledge and skills gained. 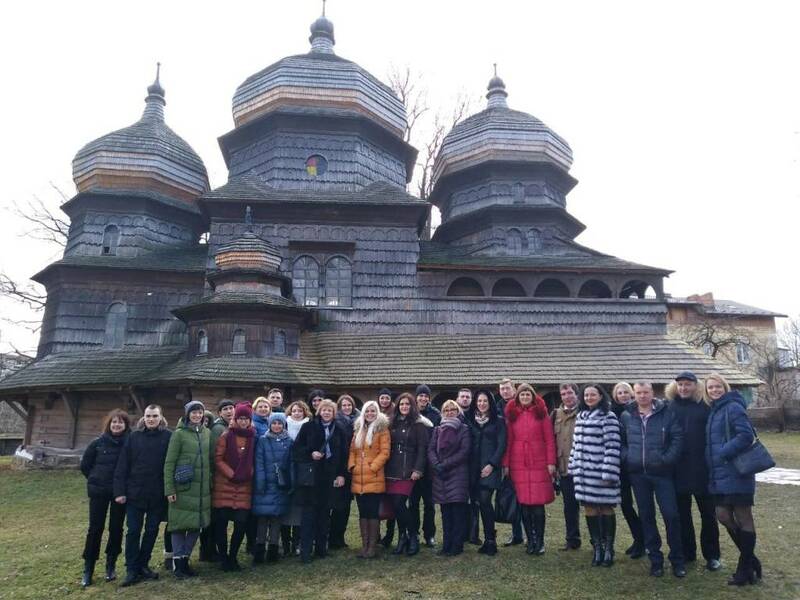 The participants of the School also had a cultural program organized by the host of the event – the Ivan Franko State Pedagogical University in Drohobych, in particular, they saw the historical monuments of Drohobych and Truskavets, visited a UNESCO historic monument, St. George’s Church (Drohobych, the 15th century), enjoyed a remarkable musical program of the “Dzherelo” ensemble of the Institute of Musical Art of our university.